Home / Acer Predator Helios 300 (2018) Review // Best Gaming Laptop for the Price!? 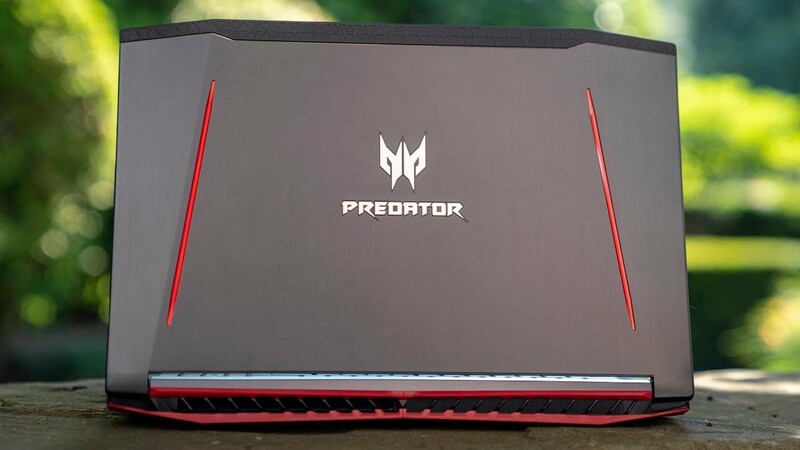 Matt Moniz’s review of the 8th Gen Acer Predator Helios 300. Same design but faster internals with a few important updates. Last year I called it one of the best buys for a gaming laptop at its price point. Does it still hold the same title in 2018? Watch for the full review!